Even though we’re in the middle of the winter, Baldwin County real estate sales continue to be strong. Luxury single family homes and condos did well too. Now, understand that the figures below are just for the last 30 days (December 2018 and the first week of Jan 2019). All of the stats that you’ll see here are for homes and condos in Baldwin County that sold for at least $1,000,000. Our county has a wide diversity of home styles, sizes, waterfront properties, and price tags. There’s something for everyone here! If you’re considering a purchase of a luxury home or condo in Baldwin County, the information below should be useful. You’ll know the pulse of the market. So, let’s go! We have luxury homes for sale throughout Baldwin County but it just so happens that all 3 that sold last month were in Orange Beach. You can click the links to the 2 neighborhoods displayed to see more information about those areas: Cottages at Romar and Ono Island. Not bad. 3 luxury homes purchased during the holidays. Merry Christmas! 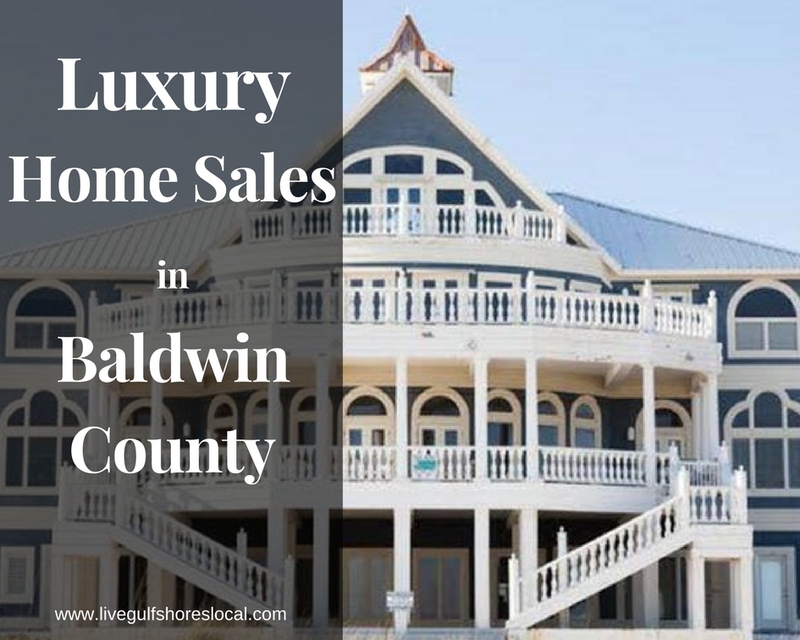 There are currently 96 luxury homes for sale in Baldwin County with a minimum price of $1,000,000. The link above will show you the full listings for all of these properties. The average square feet for these properties is 4,586 and the average price per square foot is $452. No worries! Feel free to search these listings as much as you would like. 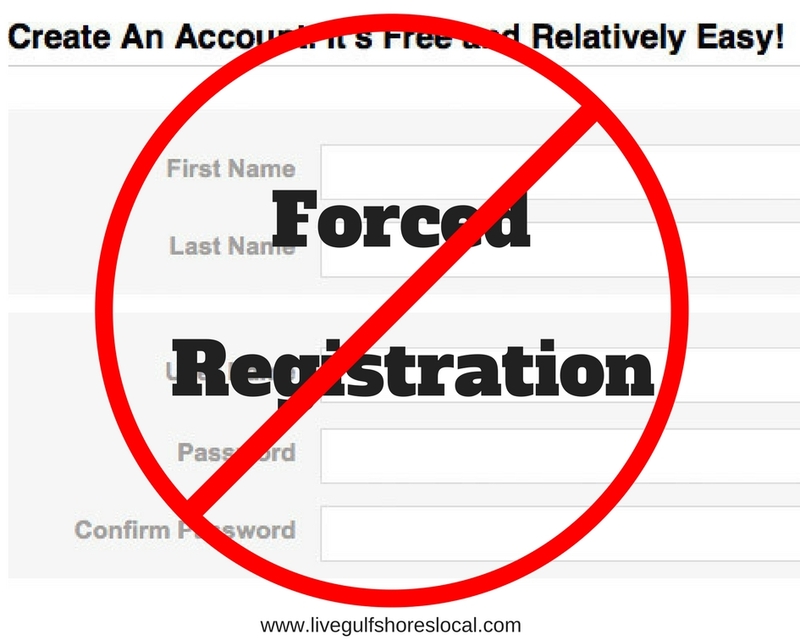 I do not force registration to potential clients to see property details. All I ask is that you remember me when you’re ready to make a purchase. I can get you the information that you need for any of these luxury homes and schedule a private tour when you’re ready to see them in person. 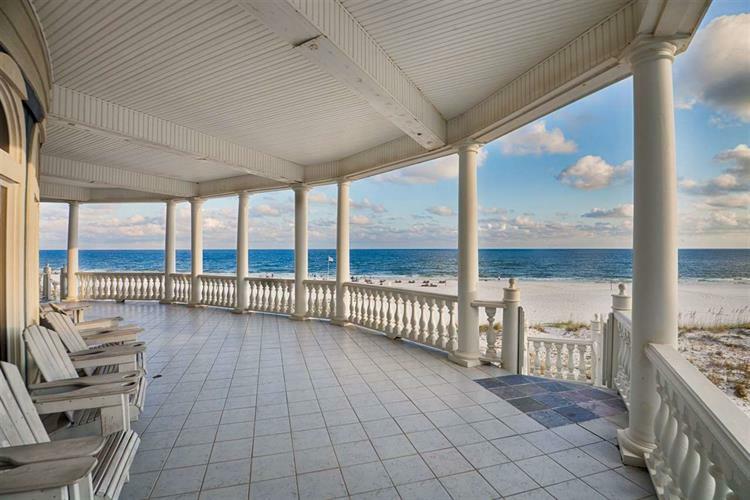 For luxury condos that sold in Baldwin County I searched for sales in the last 60 days. All 8 condos were sold in Orange Beach: 7 in Turquoise Place and 1 in The Yacht Club. There are currently 26 luxury condos for sale in Baldwin County with a sales price of at least $1,000,000. All of these are in Gulf Shores and Orange Beach. Click on the above link to view the listings.